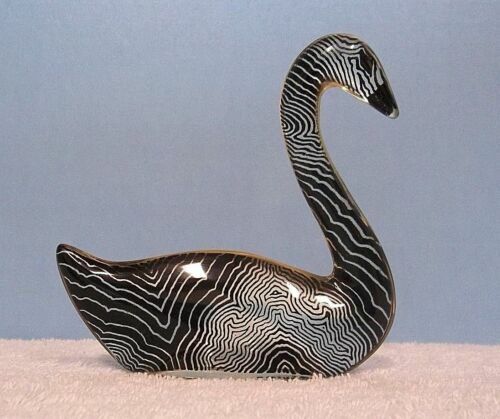 Abraham Palatnik Lucite Acrylic CAT Op Art! MCM Signed "Pal" Brazil New SZ 3X3"
Abraham Palatnik Lucite Acrylic KEYCHAIN HORSE !!! OP Mod MCM VTG. 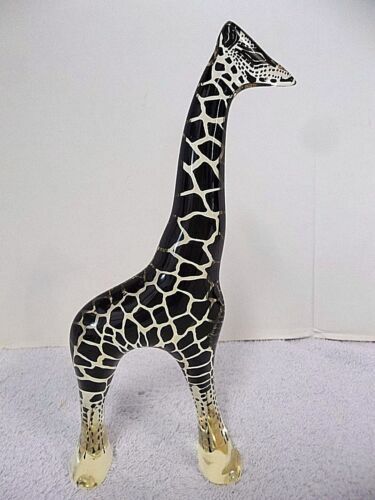 Abraham Palatnik Lucite Acrylic Large 12 inch GIRAFFE OP Mod MCM VTG. 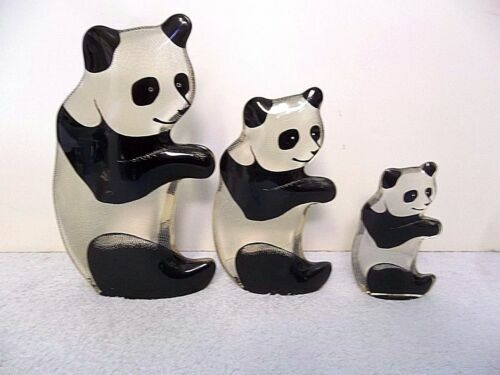 Abraham Palatnik Lucite Acrylic 6.5 IN Adorable Giraffe OP Mod MCM VTG. 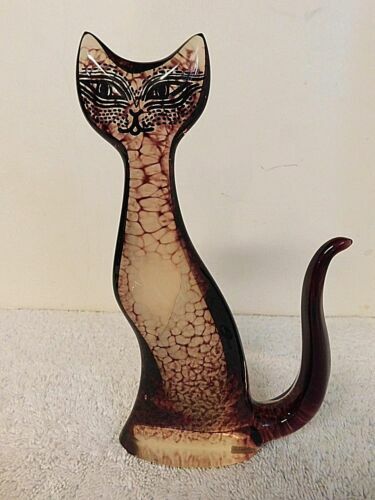 Abraham Palatnik Lucite Acrylic LARGE WHITE CAT Standing OP Mod MCM VTG. Abraham Palatnik Lucite Acrylic INCREDIBLE SILON PENGUIN OP Mod MCM VTG. Abraham Palatnik Lucite Lg. Night and Day OWL BLUE OP Mod MCM VTG. 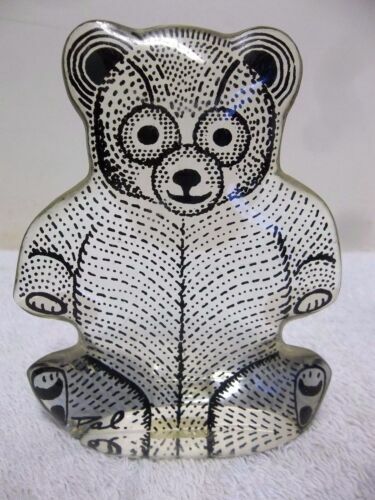 Abraham Palatnik Lucite Acrylic Rare Grizzly BEAR ! OP Mod MCM VTG. Abraham Palatnik Lucite Lg. Night and Day OWL Grey OP Mod MCM VTG. Abraham Palatnik Lucite Acrylic LARGE PELICAN Bird OP Mod MCM VTG. 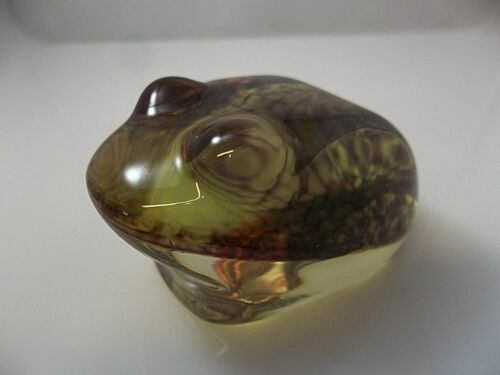 Abraham Palatnik Lucite Acrylic Checkerboard OWL LG. OP Mod MCM VTG. Abraham Palatnik Lucite Acrylic LG WINKING OWL OP Mod MCM Optical art! 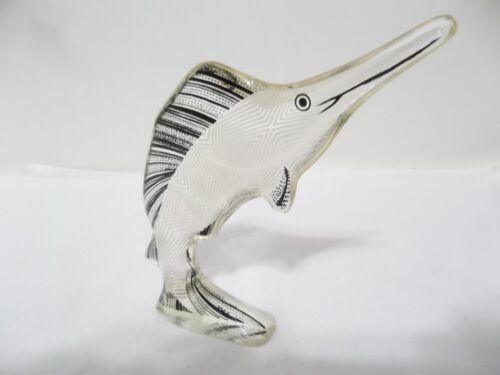 Abraham Palatnik Lucite Acrylic DOLPHIN Fish OP Mod MCM VTG. 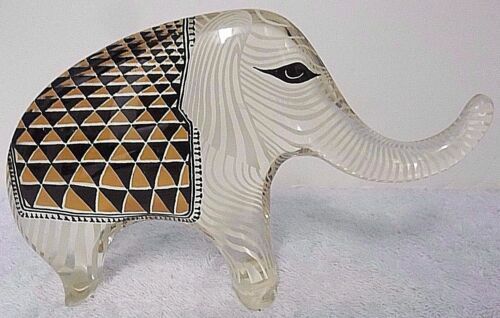 Abraham Palatnik Lucite ENORMOUS WHITE WHALE !!!! 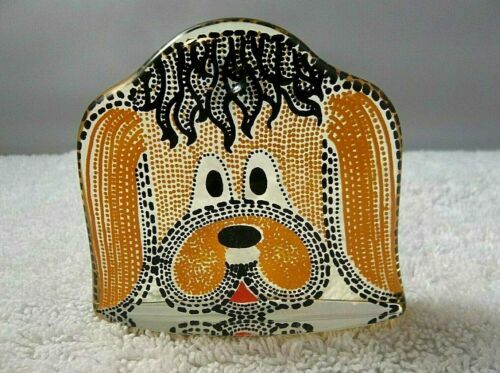 OP Mod Art MCM VTG. 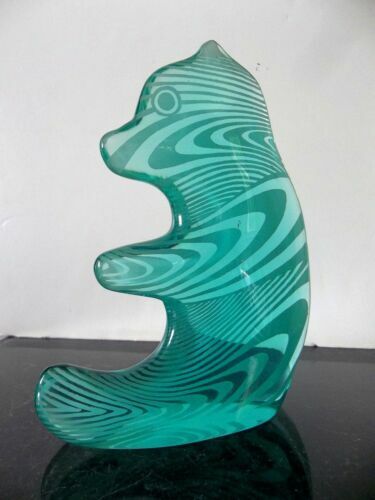 Abraham Palatnik Lucite Acrylic Snowy Penguin OP Mod MCM VTG. 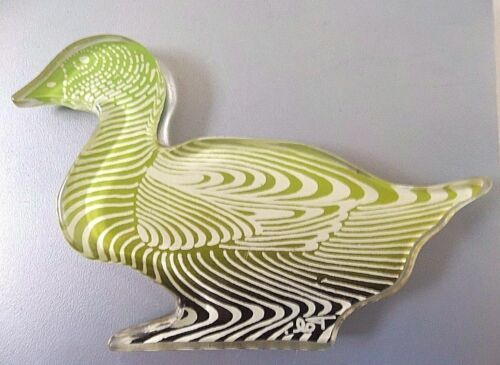 Abraham Palatnik Lucite Acrylic LARGE DUCK Bird OP Mod MCM VTG. Abraham Palatnik Lucite Acrylic Killer Whale ORCA !!!! OP Mod MCM VTG. 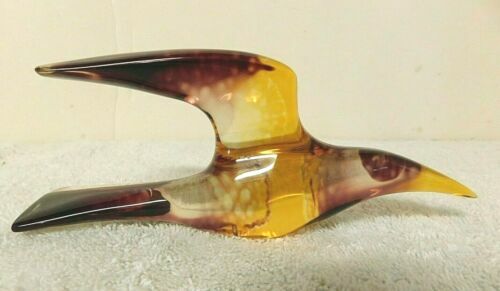 Abraham Palatnik Lucite Acrylic Enormous PENGUIN Bird !! OP Mod MCM VTG. 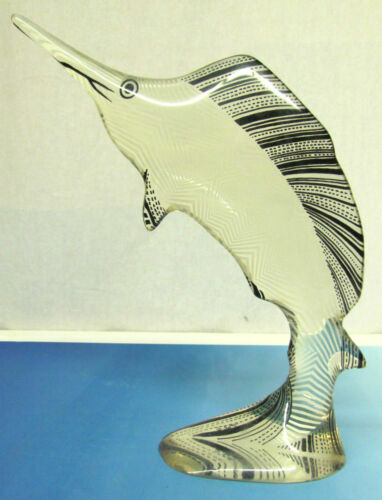 Abraham Palatnik Lucite Acrylic LARGE Pelican Op Art MCM Signed Pal 10" x 6"
Abraham Palatnik Lucite ENORMOUS WHALE !!!! 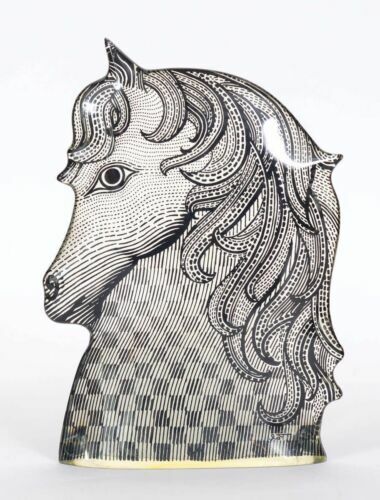 OP Mod Art MCM VTG.